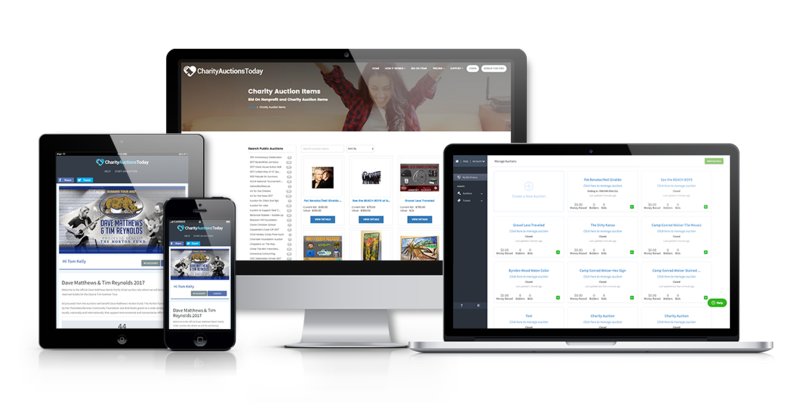 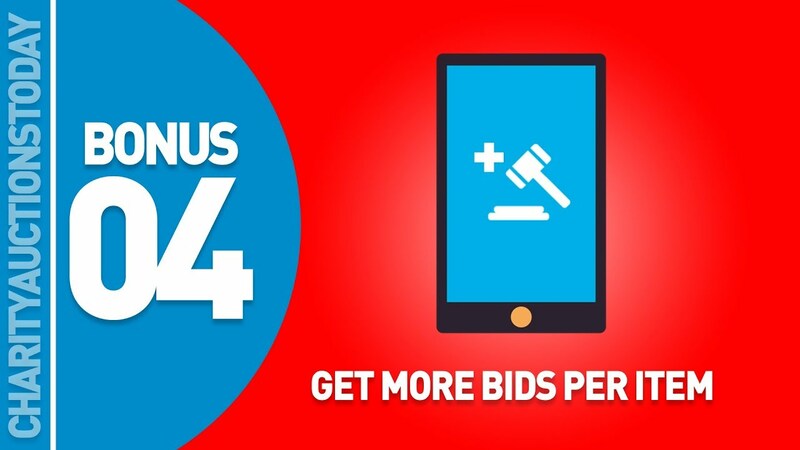 Are you looking for online auction sites other than eBay? 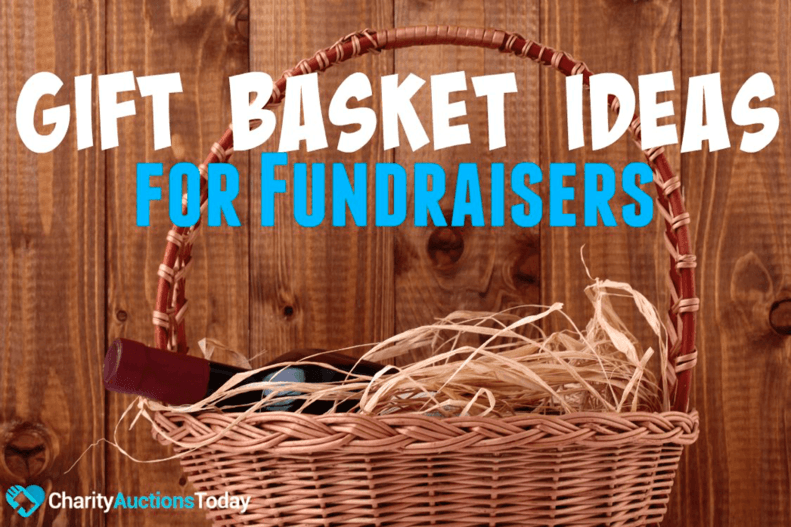 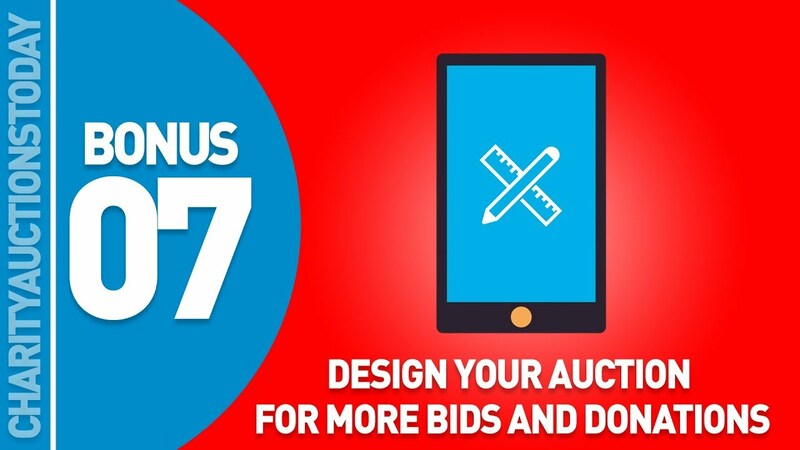 We’ve found 50 alternatives to Ebay, and share them in this infographic. 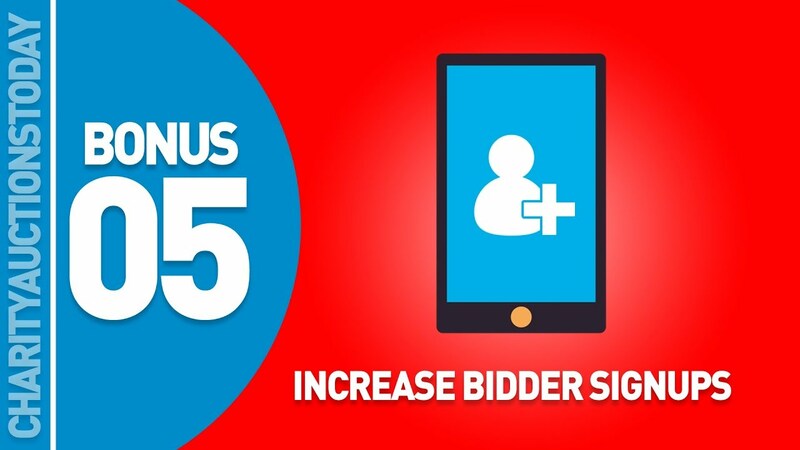 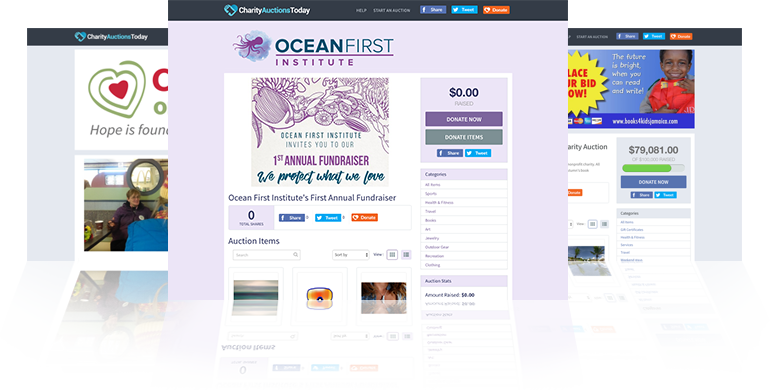 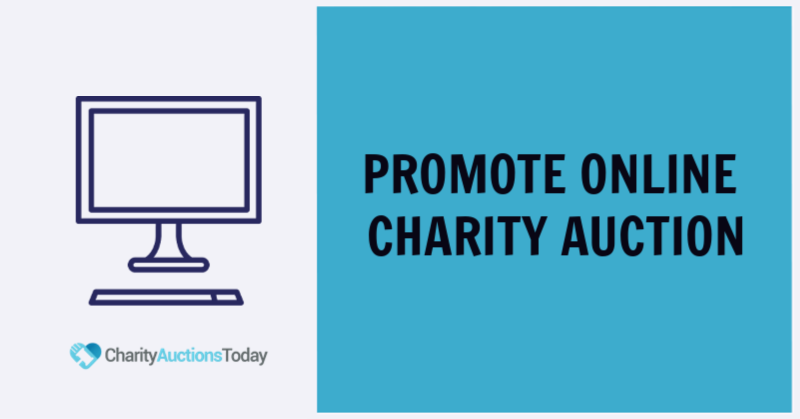 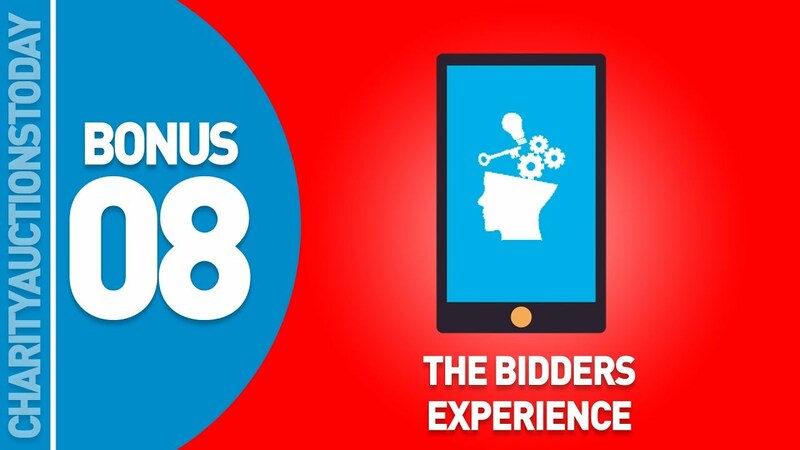 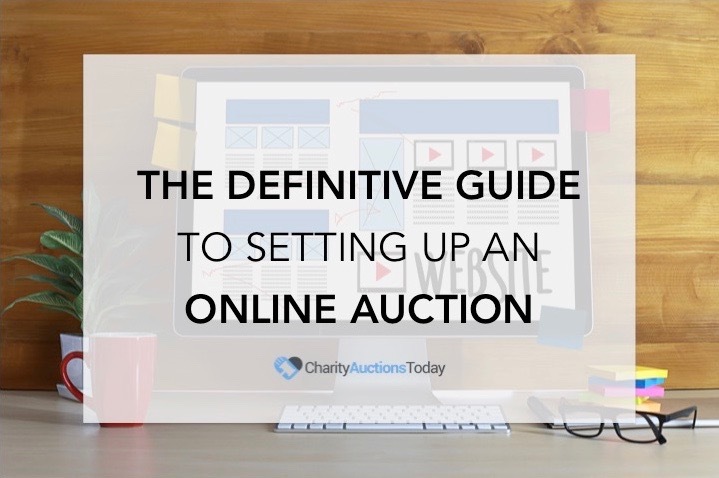 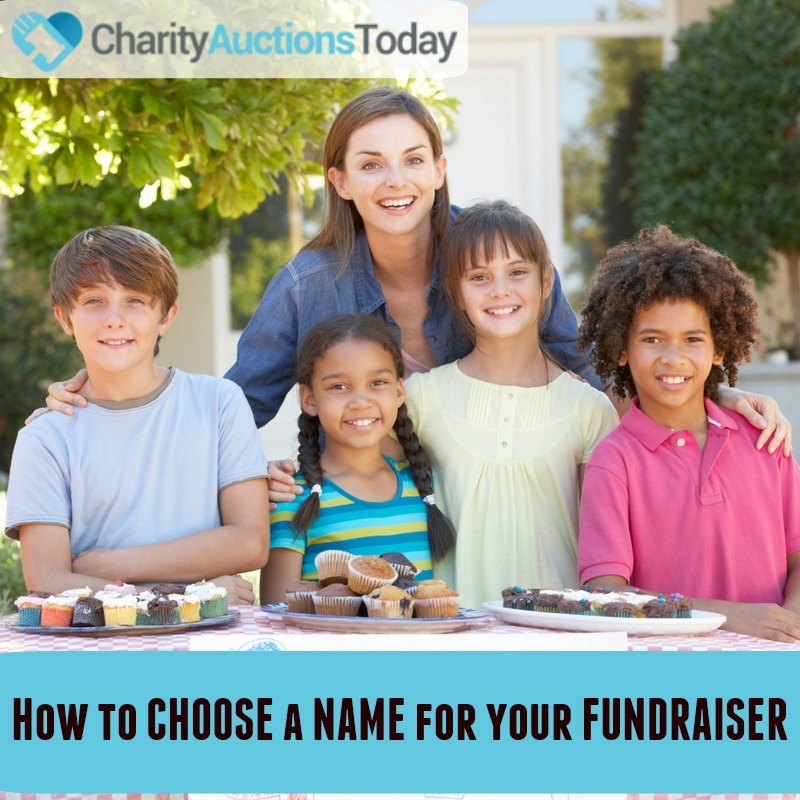 Feel free to dowload and share the online auction sites infographic in your website or social media platforms.